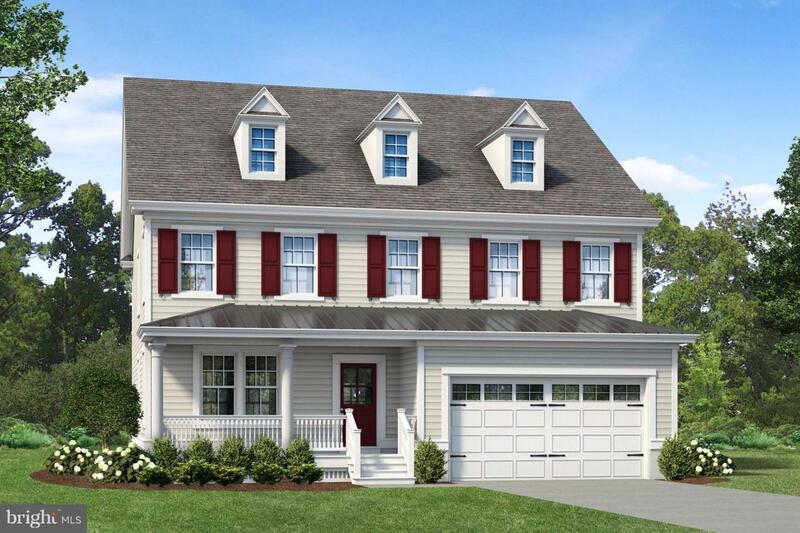 Near the lovely Delaware Canal these new single family homes are a unique opportunity in New Castle County. Located in The Canal District of the up and coming Fort DuPont redevelopment area this is truly a magnificent home. 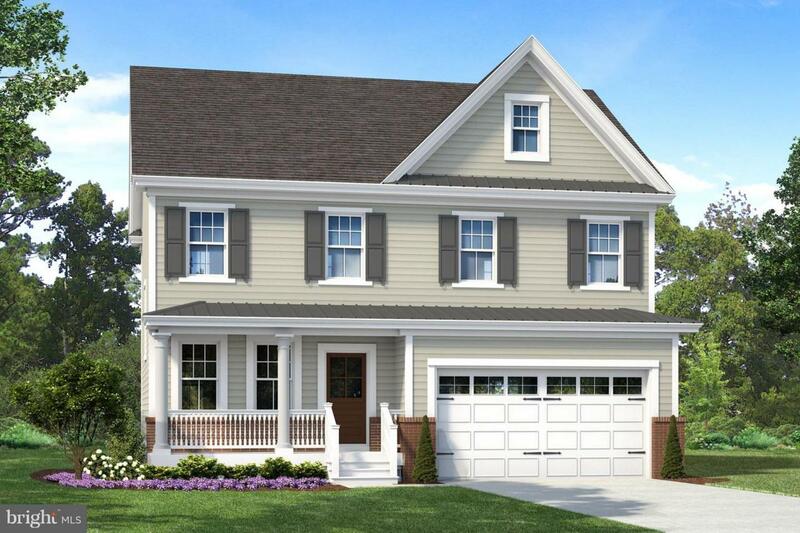 Our new construction floorplans feature 4 bedrooms and 2.5 baths along with a spacious 2-car garage. The over sized island and open kitchens are well appointed with granite counter tops, hardwood floors, 42" custom cabinets with trim and soft close hardware. The owner's bedroom feature large walk in closets. The homes are centrally located to the Canal Promenade for walking, bike riding or just relaxing. New Construction, your bedroom can be located on the first or second floor and there is an elevator options so don't delay. Take advantage of pre-construction pricing and pick your options! 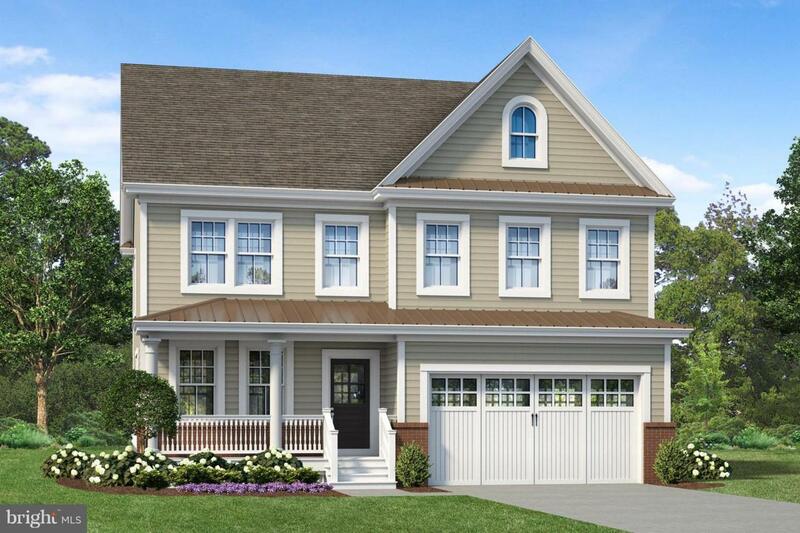 With future shops, hotels, restaurants, movie theater and marina Fort DuPont is the new sought after Riverfront in Delaware and the lifestyle you have always craved. 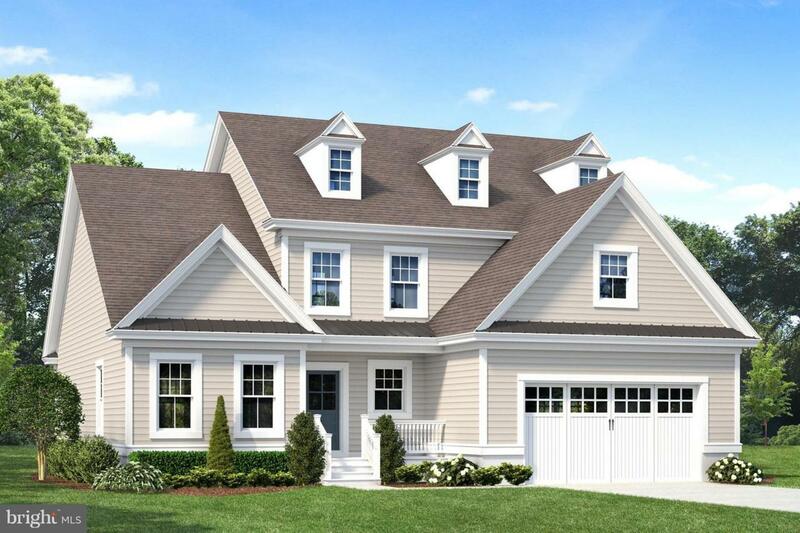 Proposed construction, photos show similar home. Visit our office today at Fort DuPont at the commanding officer's building. Hours- Saturday and Sunday 12-5pm. Monday-Friday by appointment. $10,000 in options included with use of preferred lender. Listing courtesy of Valley Forge Real Estate Group Llc.